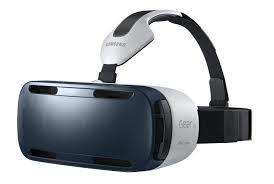 Samsung’s virtual reality headset, the Gear VR, is now available for purchase. You can pick it up for roughly £160 without a gamepad or £190 with. Alone side the release of this new virtual reality device, comes a list of games that are available for its launch. In total 11 games will be available for download when you get your new Gear VR headout set. Using the marketplace from the Oculus Rift right now and they are all free! Of course these are just the games and doesn’t include applications that will also be available for use with the Gear VR as yet. With this device becoming available and a rather attractive price point you can expect more games and applications to hit the Oculus Rift marketplace quite quickly.